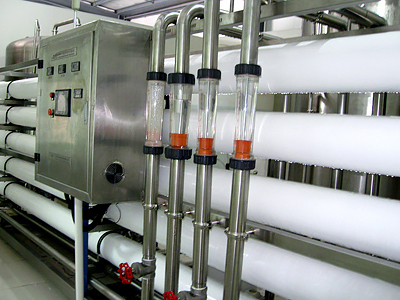 ASG is Pure Water Filling Line manufaturers and suppliers,we provide a wide range of Pure Water Filling Line,Pure Water Line. 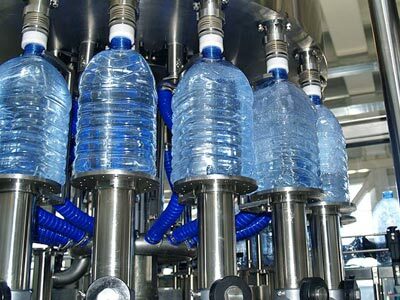 According to “drinking water health standards” GB5749-2006 is defined as “drinking water and domestic water for human life, sealed in plastic, glass, etc. 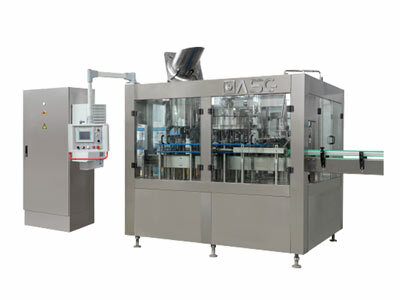 Can be directly drinking water in the container. 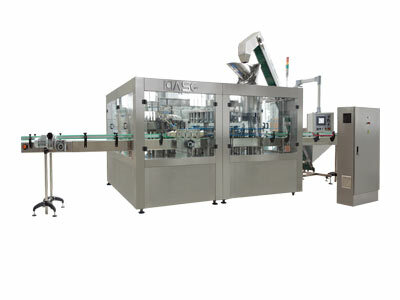 Including drinking natural mineral water, natural spring water, drinking water, drinking mineral water and other drinking water, etc. 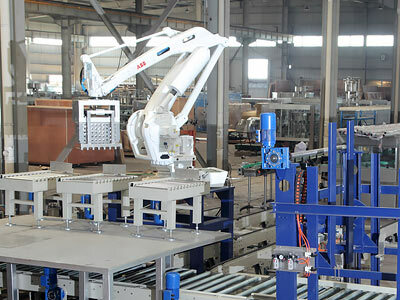 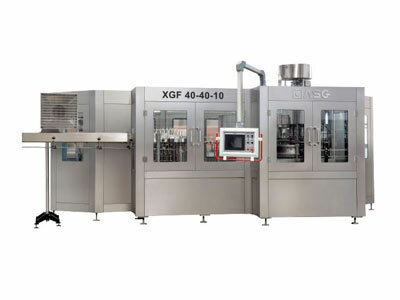 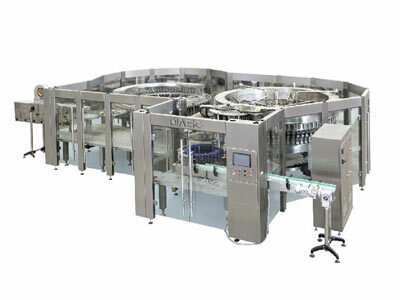 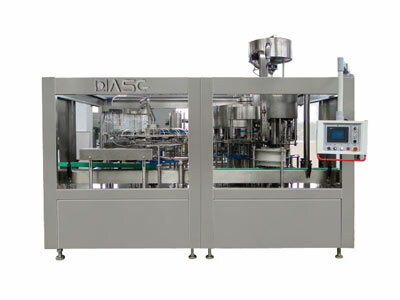 Jiangsu ASG packaging machinery group to provide A comprehensive solution: relative to A single device, liquid products factory the whole line equipment we pursue “aggregation” efficiency and ability; Compared with the single production line, we focus on the covers most of the drinking water plant design and integration.